Is there anything better on a chilly autumn night (or day, I don't judge) than a hot toddy? Spicy, lemony, sweet, with a kick. We've got four variations for you: a classic version, a hot toddy trip to Persia, a spiced and spiked apple cider, and a non-alcoholic tea toddy. After you've made a couple of the variations, give it your own spin. Like more spice? Try cardamom or mace. Like more fruit? Steep pear or buddha's fist. Try different teas, new liquors, and spice blends from other cultures. The world is your hot toddy! Each recipe yields one serving, double or triple and adjust taste as necessary. 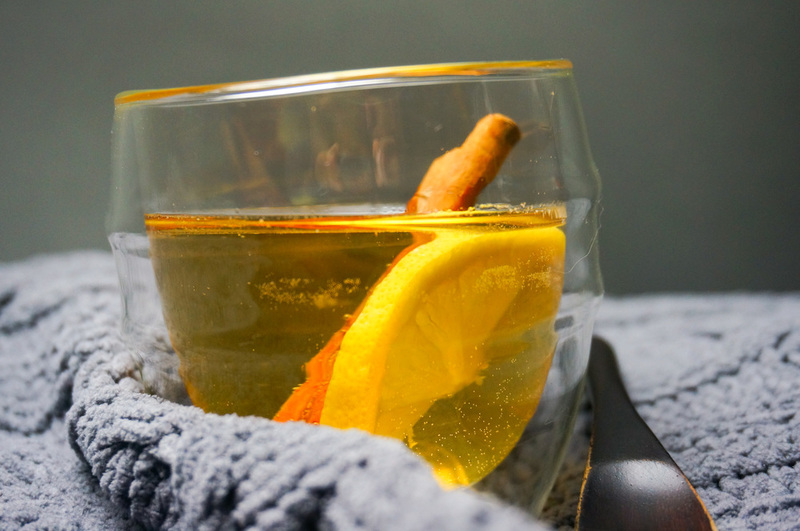 In a mug or heatproof glass, combine 1 cinnamon stick, 4 cloves, 1 star anise, ¼ lemon cut into a wedge, 1½ ounce (1 shot) whiskey, 2 tablespoons good-quality honey, and ½ cup just-boiling water. Cover and let steep at least 5 minutes. Enjoy piping hot, garnished with the cinnamon stick. Combine ½ stick cinnamon, 2 cloves, 1 thick slice of lemon, 1 big curl orange zest, 1 ounce (1 small shot) Galliano Liqueur, ½ cup just-boiling water. Cover and let steep at least 5 minutes. Enjoy piping hot, garnished with the orange peel. 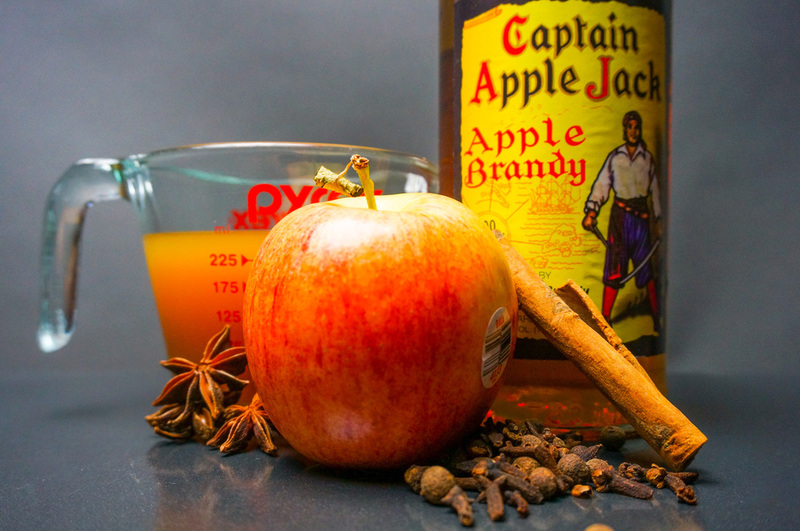 Combine 1 big stick cinnamon (or 2 smaller), 4 allspice berries, 4 cloves, 1 star anise, 1½ ounce Apple Brandy, ½ cup scalded good-quality apple cider. Cover and steep at least 5 minutes. Enjoy piping hot, garnished with the cinnamon stick and a slice of apple. Combine 1 stick cinnamon, 6 cloves, 1 thick slice lemon, 2 tablespoons good-quality honey, 1 bag good quality earl grey tea, ½ cup just-boiling water. Cover and let steep 5 minutes, then remove the tea bag. Enjoy piping hot, garnished with the lemon.